I think it’s safe to say The Nostalgia Blog has done more posts on Top Gun than any other movie. And there is a reason for that. IT’S AWESOME! With that said, we know it’s not a perfect movie, in fact there may be even be some people out there you don’t love this movie (but I doubt it). 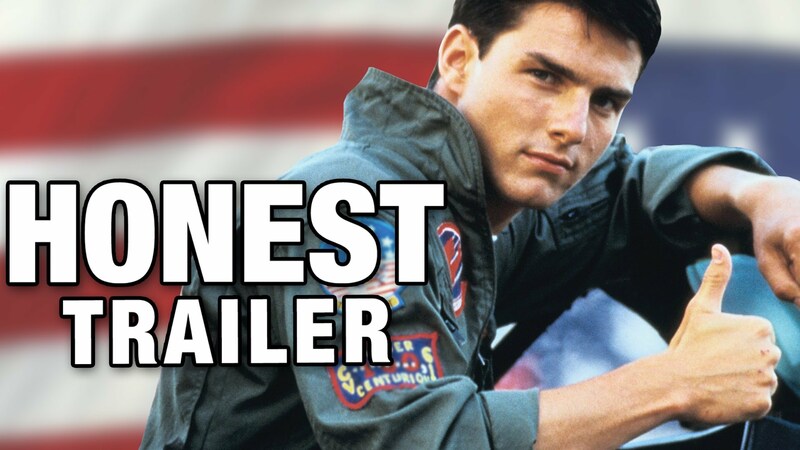 For that reason, we give you Top Gun: Honest Trailer care of the great folks over at Screen Junkies. I have watched tons of these Honest Trailers and they are all pretty funny but this one is NEXT LEVEL! (Again by love for Top Gun might play into why I think it’s so great). So if you ever want to see every flaw in this movie pointed out in a hilarious way, give this a watch!